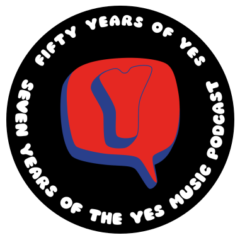 I believe in the many lineup changes that Yes has had over the years really tells me what a Epic is. Trevor Rabin Owner of a lonely heart..
Now I know I’m leaving out many many”great epic” tracks but what’s nice about Yes is they can take 20 + minutes or 3 minutes and That’s why they are the Greatest Progressive rock band ever.. Yes thanks Paul. Good point about the short ‘epics’!